It's the 31st year of this mondo movie happening. It's the 31st year of this mondo movie happening and several stars will appear (along with 200 films). FEB. 3 THROUGH 13... and the doings are plentiful. "The Little Prince" will enjoy its U.S. premiere on the festival's opening night, and director Terrance Malick's will enjoy its U.S. premiere a few days later. Johnny Depp is set to receive the Maltin Modern Master Award, while the Outstanding Performers of the Year Award will go to Brie Larsen and Saoirse Ronan. 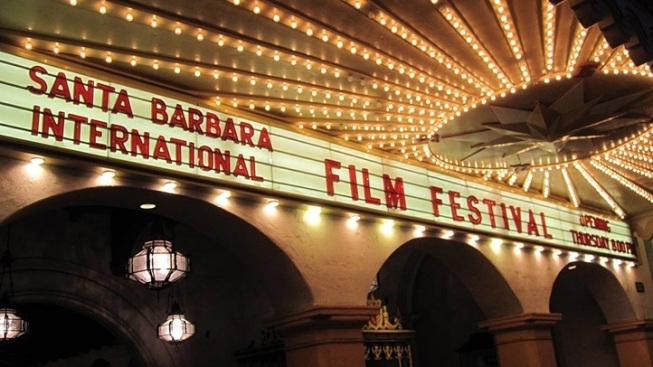 Special events festoon the schedule, outside of the awards and screenings, and the savory Santa Barbara Film Feast runs concurrently to the confab. It is, indeed, eleven full days for those mad about movies (and meals), and the timing is top-notch. Just ahead of the Oscars, when the weather can be at its coolest, and film fans just want to spend a lot of time indoors, in the dark, having an Experience, capital E.